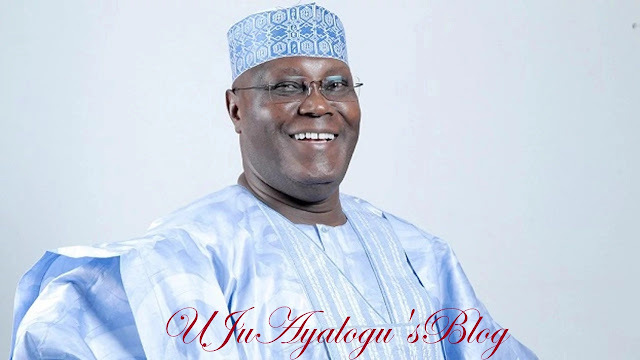 Former Vice President and presidential aspirant, Atiku Abubakar, has described the presidential election holding in Port Harcourt as most important in the history of Nigeria. He said this in his address at the ongoing National Convention of the opposition party taking place in the Garden City. “On this day, you have a most important decision in your hands. You must decide who will represent the PDP as our candidate for the President of Nigeria. “This election is one of the most important in the history of our Republic. Four years ago, the people of Nigeria voted for Change, today they are not happy with the change they received. “The economy has slowed, bringing hardship across Nigeria, increasing hunger and poverty, farmers struggle, businesses close, and jobs are lost. All the while, our government has become less transparent and deaf to the voices of Nigerians. “It is time we get Nigeria working again. We need jobs, wealth creation for farmers and across the agriculture sector, along with security for every Nigerian so they may prosper. “This is why I ask for your support in seeking the PDP ticket. You are aware of my government service and just as importantly my long work in business helping develop the economy, creating jobs in agriculture, healthcare, and education.